Read what students should know and be able to do at each grade level in English language arts/literacy (PDF; 2MB) and mathematics (PDF; 3MB). 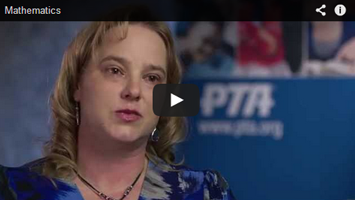 An overview of the new English Language Arts standards. An overview of the new Mathematics standards. 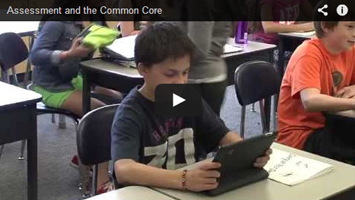 Reflections on the importance of Common Core from teachers, principals and administrators.